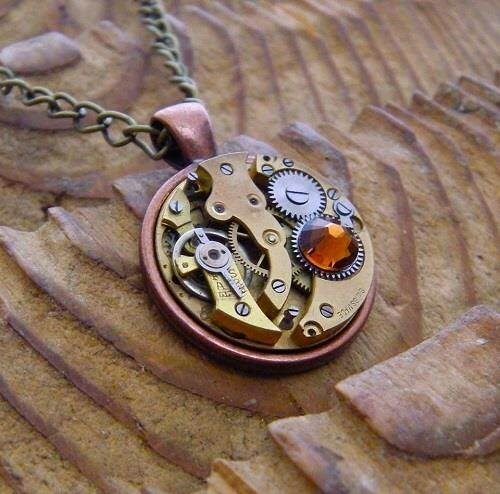 For our first Misfit Of The Month feature of 2016, we've selected Steampunk jewellery designer Jamlincrow from our directory of alternative wedding suppliers. 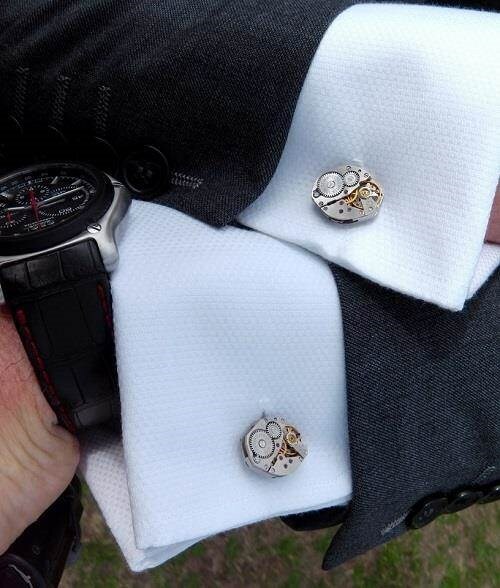 We also have a chance for you to win a pair of cufflinks, see details at the bottom of the page! 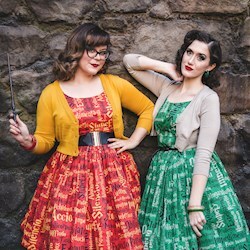 Who and/or what is Jamlincrow? 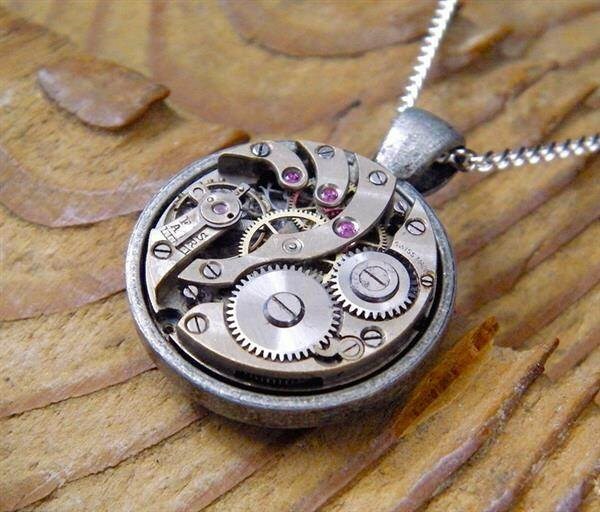 Hi, my name's Joe and I make Steampunk inspired jewellery from vintage and antique watch parts. The name 'Jamlincrow' is based around a childhood nickname and probably makes no sense to anyone except me! 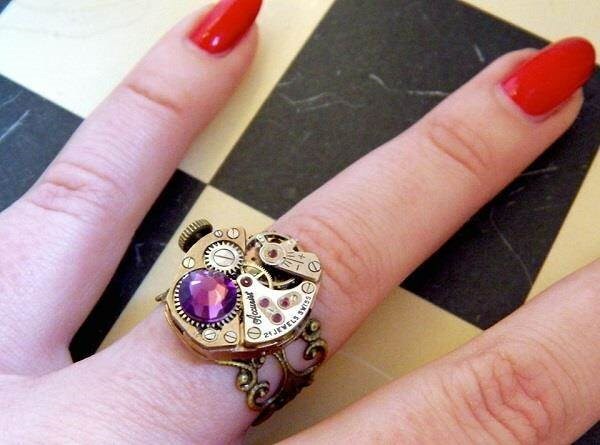 How long have you been making Steampunk jewellery? I started in 2012 when I made some earrings for my girlfriend and it pretty much snowballed from there. I began selling cufflinks and other items on eBay shortly after, and for the last couple of years I have had an Etsy shop which is now my main outlet. 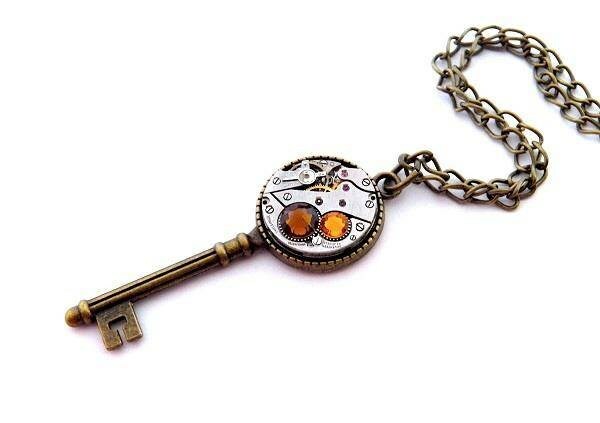 I'm fascinated by how things work, so I think that is where my love for Steampunk comes from. In the modern world we rarely get to see the internal workings of things, because they're hidden away or cased in plastic or whatever. 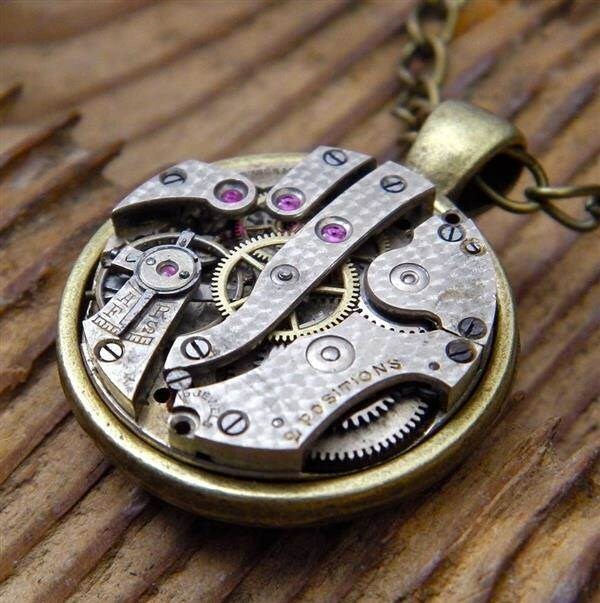 Precision made clockwork mechanics, without a battery or computer in sight, are not only intriguing to me, but also beautiful in their own way. 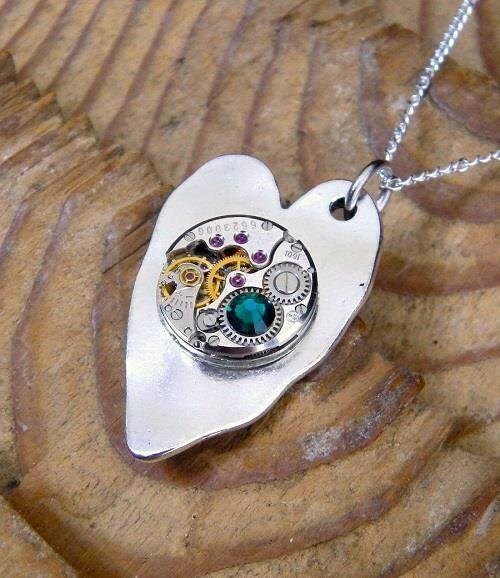 This is why I try to make them the focal point of my jewellery. What kind of products can people order for weddings? I make a range of different shape and colour cufflinks, including gold, silver, bronze and copper. 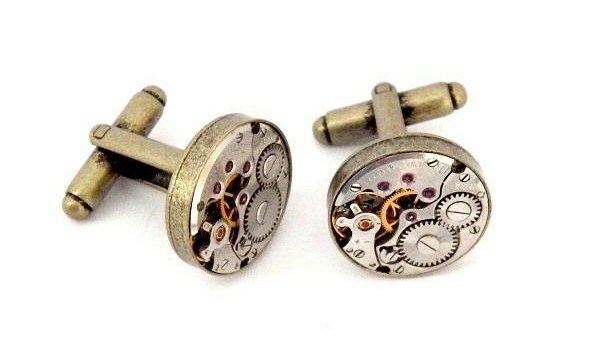 These are great for Steampunk and Geek themed weddings, but the wedding doesn't have to be themed, the watch mechanisms are such fascinating things to look at that these cufflinks make really cool accessories even on a traditional white shirt! 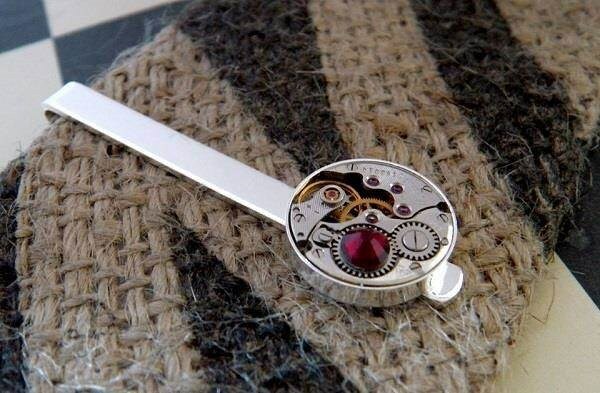 I also make necklaces, earrings, rings, tie bars, lapel badges and plug earrings for people with stretched ears. All of which I have made for weddings before. Occasionally, I also make brooches, bracelets and other bits and bobs! 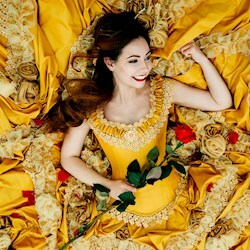 Do you have any favourite pieces? 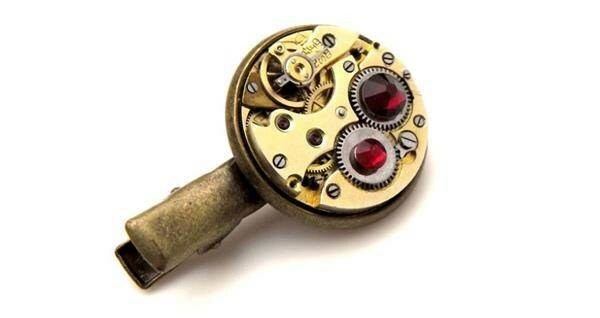 I particularly like the look of the brass colour antique pocket watch movements. These are often over 100 years old and the signs of their age just add to their appeal for me. Whether I'm turning them into necklaces, plugs or something else, I always enjoy working with these beautiful pieces of history. 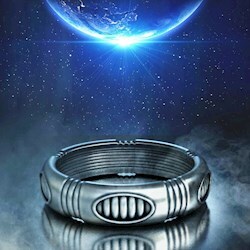 Which of your items are the most popular? Cufflnks and plug earrings are probably about equal in popularity. For weddings though, definitely cufflinks.... with antique copper being the most popular colour. I get a lot of custom orders for plugs and necklaces. I'm very happy to discuss ideas for any type of jewellery though. Customers often have the option of choosing their colour scheme, for example I can embellish items with Swarovski crystals...... maybe to match the customers birthstone or wedding theme. Sometimes people want matching sets of cufflinks, tiebars etc for the groom, groomsmen, best man and other members of the wedding party. As long as I have a couple of weeks notice then I can usually make this happen. 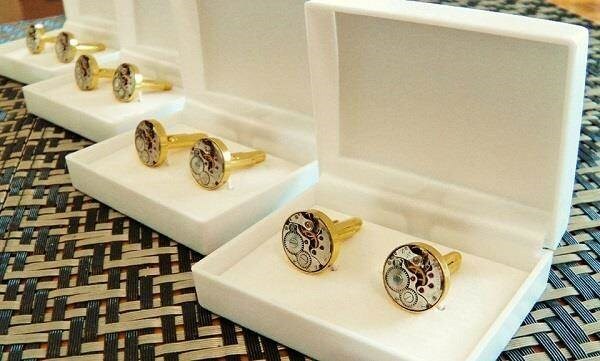 These Gold Plated Cufflinks were ordered for a best man and three groomsmen. What makes Jamlincrow stand out from the crowd? 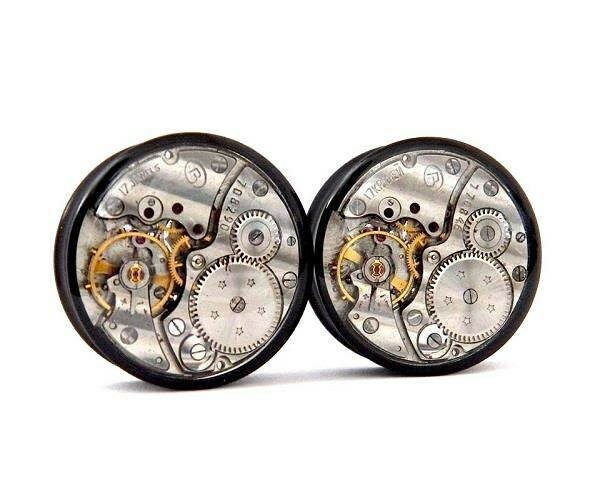 My 'Gears In Your Ears' plug earrings are probably the most unusual items I make. They are obviously quite a niche item! I started making them because I couldn't find anything like them when I Googled, so I decided to fill the gap in the market myself. A lot of the plugs I make are totally unique, customers really enjoy wearing something that nobody else in the world has. 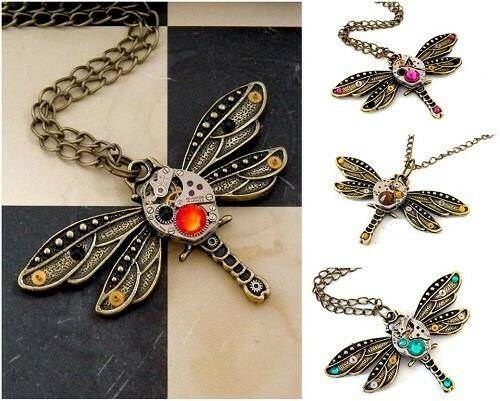 So I think that makes me stand out, the fact that I make jewellery and body jewellery that you cannot buy elsewhere, using techniques I developed myself through trial and error! Finally, as 2016 has just begun, do you have any New Year's resolutions? Well, I did stand on the beach and look out to sea the other day and make a resolution...... but I can't tell you what it is! Workwise, I have plans to try a few different ideas this year, so propelling the Jamlincrow airship onwards and upwards is definitely a priority! Thanks Jamlincrow, we hope you have a fantastic 2016!